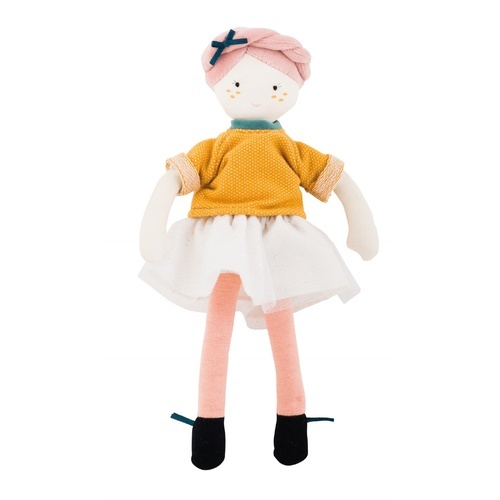 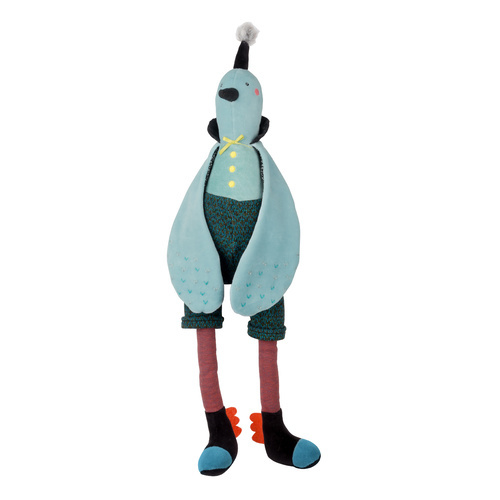 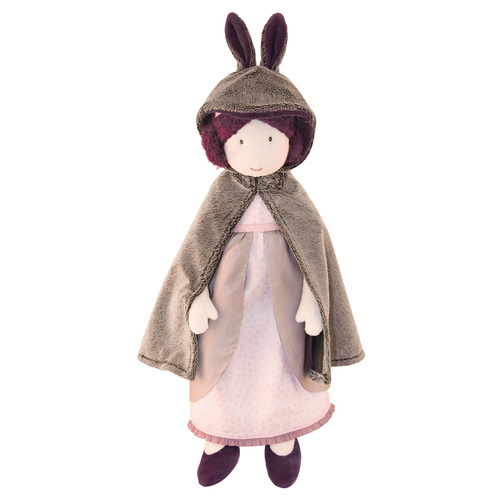 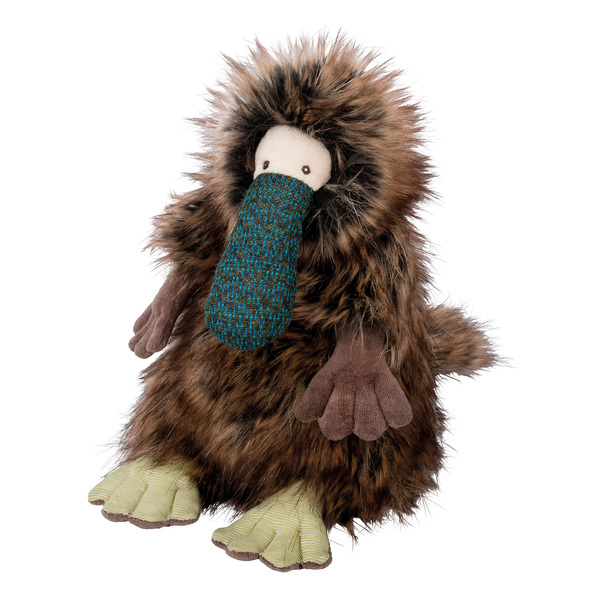 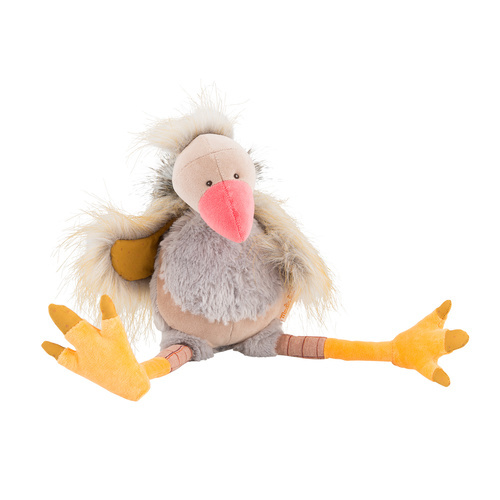 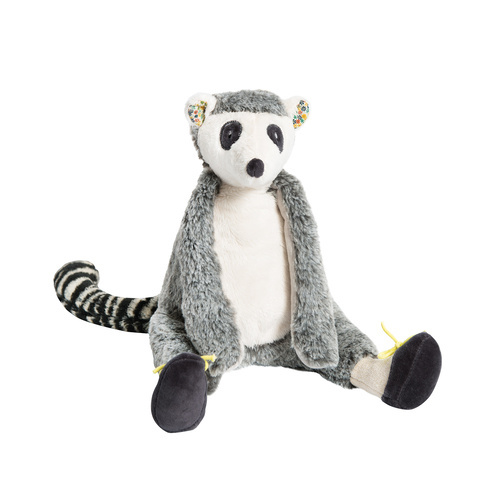 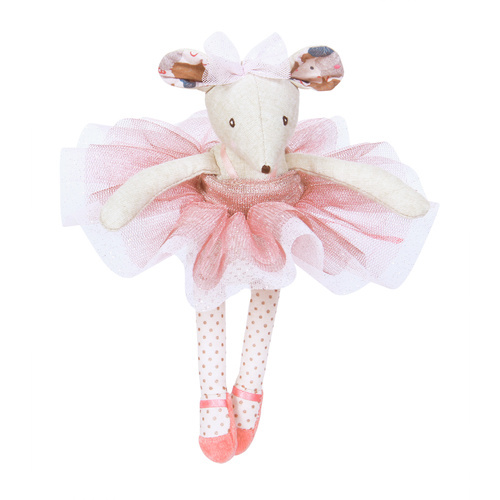 Meet Madame Constance from French toy maker, Moulin Roty's newest Les Parisienne collection. 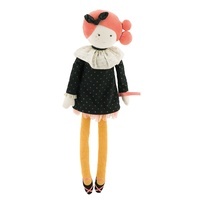 Madame Constance is the mother in Moulin Roty’s “Les Parisiennes” range, which features chic French fabrics and styled outfits. 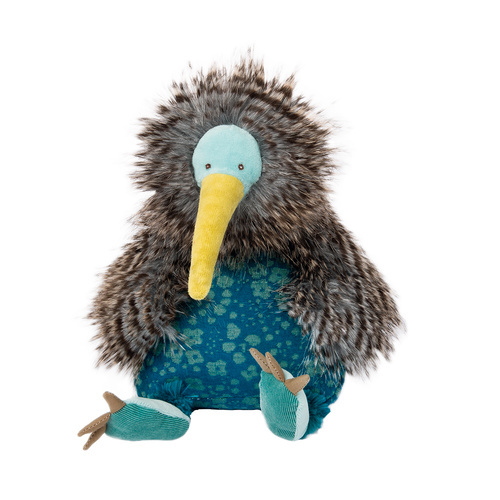 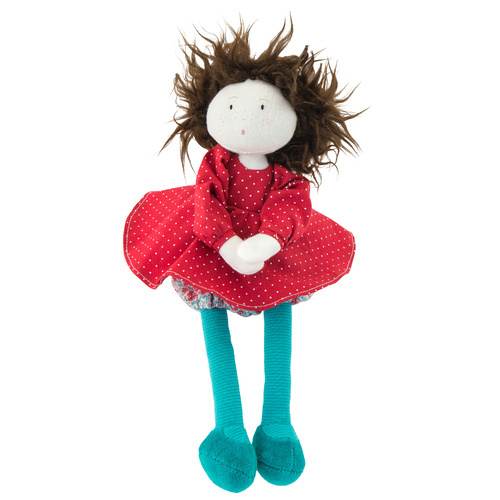 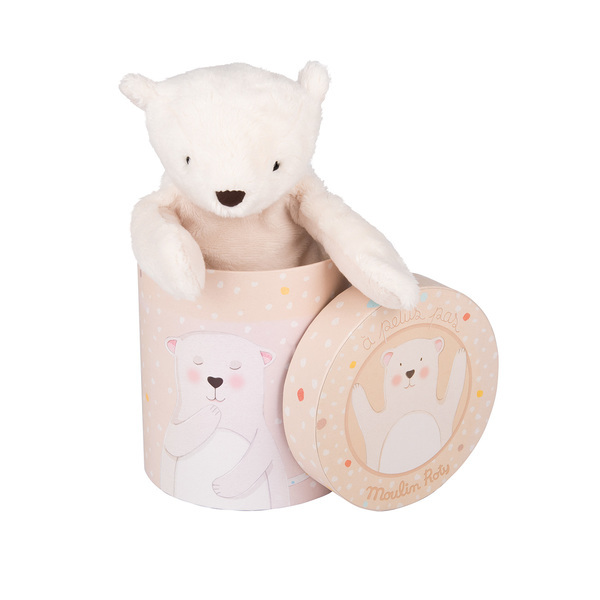 Developed as an alternative to the traditional baby doll, the soft rag dolls in this range make stylish friends and confidants for the slightly older child. 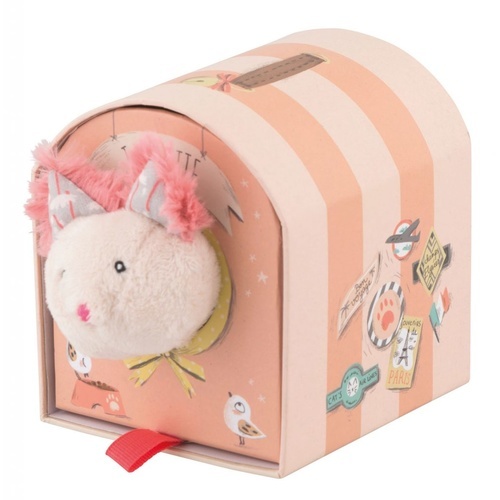 Madame Constance comes in a delightfully illustrated gift presentation box.